Swimmers fill ‘JoyJars’ to encourage children who have cancer. Jessica Joy Rees was a 12-year old girl who suffered and died from diffuse intrinsic pontine glioma, a childhood cancer of the brain. This very rare condition left Rees hospital-bound with her quality of life on a downward spiral. She watched hundreds of kids around her enter the hospital. Yet some never left. 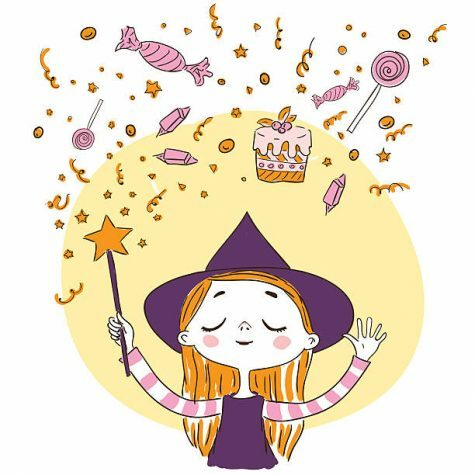 This led her to ask, “How can we help them?” and there began the budding dream of “JoyJars” and a foundation titled Never Ever Give Up to help other children with cancer. JoyJars, an idea Rees formed, are plastic jars stuffed with toys, necessities and encouragement. 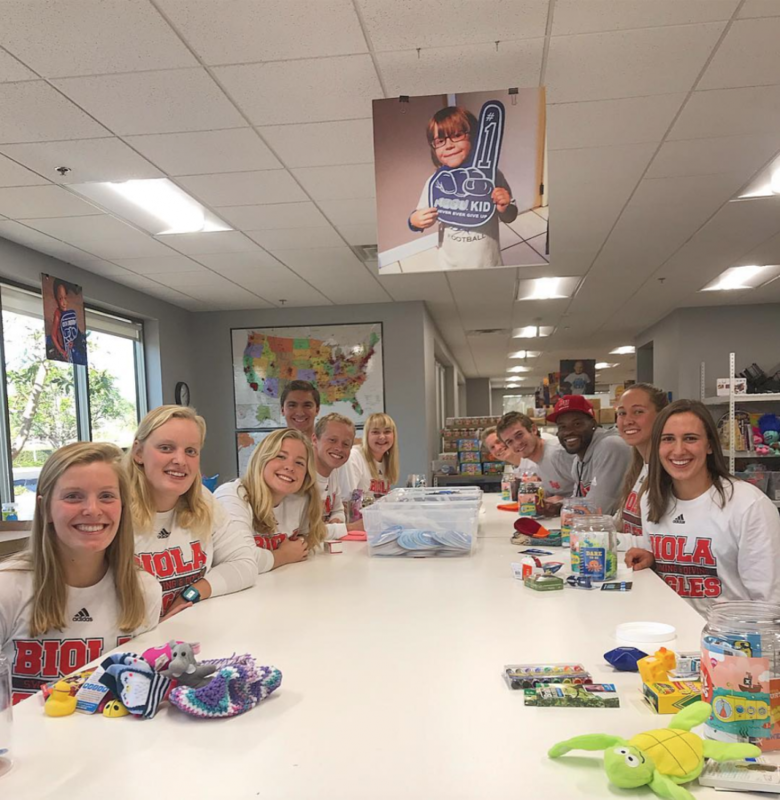 In late January, Biola’s swim and dive team expanded its reach beyond the walls of the pool and took on the task of stuffing JoyJars to support children suffering at the Children’s Hospital of Orange County and around the globe. The team stuffed as many jars as they could over the course of several hours at an NEGU warehouse in Irvine, putting bibs, socks and washcloths in the middle and toys around the outside. Junior Andrew Benson felt a special connection with the children because he spent time with his younger brothers in the hospital during their early years. “I can remember them being overjoyed to receive JoyJars, so that’s what I was thinking about while we were building them,” Benson said in a text message. The programs of the Jessie Rees Foundation and NEGU do not stop with jars. They host many events throughout the year, including a gala in March which the Eagles were invited to volunteer at. Each member of the team had the opportunity to help set up and take down at the gala. They also cheered on children attending an event dubbed “A Celebration of Smiles.” NEGU honored 46 families over the course of the night, and in receiving their awards families began to share their stories, according to the NEGU website. “I’m a nursing student, and have spent this whole semester working on cancer floors [in a hospital]. It’s hard to see adults with cancer and have their lives flipped upside down, but it’s even harder to see that happen to kids. I was excited to be able to help them and their families and celebrate how hard they are fighting,” said junior Bethany Harper in a text message. People cope differently, but Harper says the sentiment of the night remained as one of hope and continual prayer for strength. A significant number of children in attendance were stepping out of the hospital for the first time in weeks. 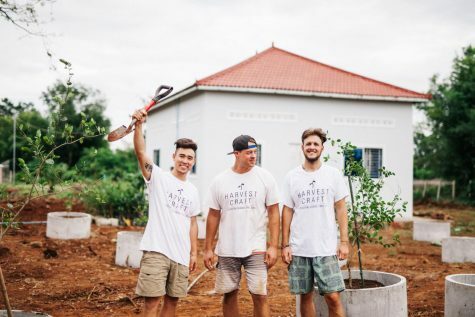 “We saw how something so small and seemingly insignificant, like a few cheap toys, can change their lives and perspective on being in such a hard situation,” said freshman Faith McAllister. 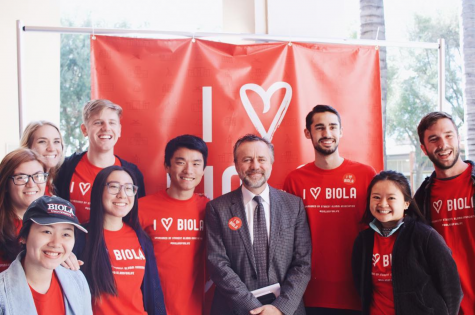 Many of Biola’s swimmers described the occasion as a chance to be the hands and feet of Christ. Although the event was not mandatory, freshman Kasidee Pascoe says most of the team participated anyway to assist the organization and to represent the love of Jesus. The Eagles’ joy in serving others has also granted them the opportunity to continue working with NEGU in the future.